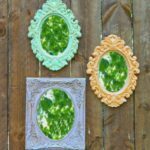 National Craft Month is still going strong and today we’re bring you one of our favorite projects from Quick Quotes. 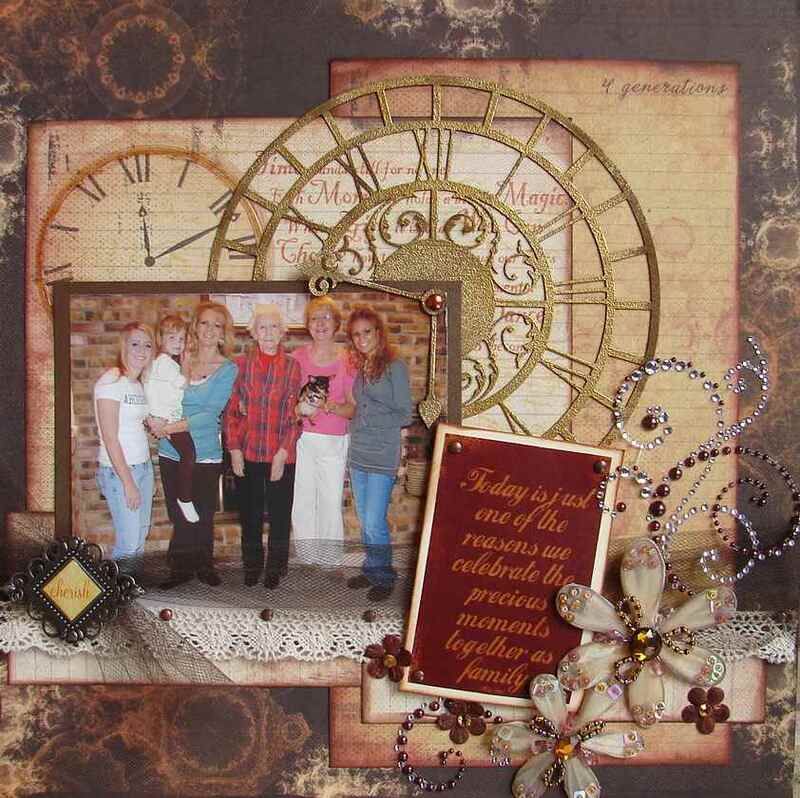 This Eye on the Clock Scrapbook Layout is perfect for a family album. As time flies by, it’s important to take a moment and reflect. Use rub-ons, embossing powder and gems and so much more to personalize your layout. 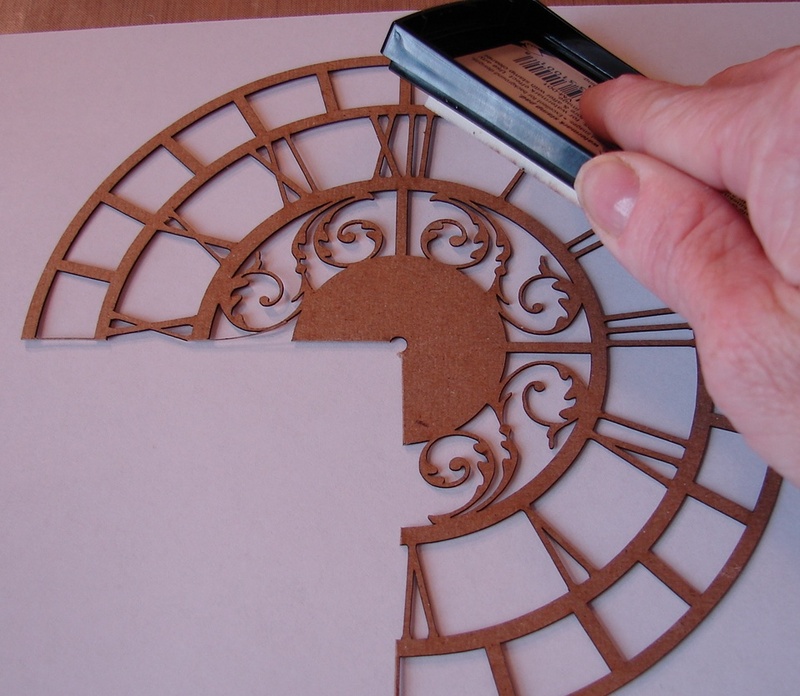 A chipboard clock serves as the perfect centerpiece for your page. 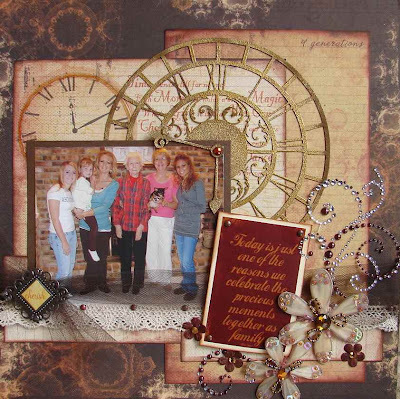 Barb Craft of Quick Quotes brings us today’s crafty scrapbook layout tutorial. 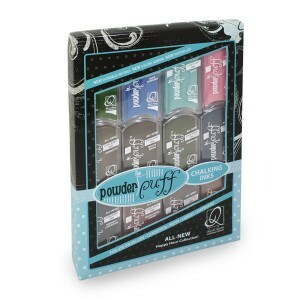 I love the Powder Puff Chalking Inks and the Chipboard embellishments from Quick Quotes Scrapbook Company! Both are amazing products and today, I am going to show you how to use them on your layouts. 1. I started by deciding on the basic design of my layout. Once that was decided, I pulled the chipboard from it’s packaging and was ready to go to work. 3. 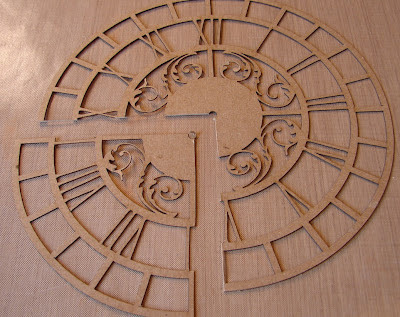 I placed a plain piece of scrap paper uner the chipboard I was working with. I then inked the chipboard with watermark ink. This ink doesn’t have any color. It’s job is to hold the embossing powder. 4. Once you have completely covered the chipboard with the watermark ink, remove the first piece of scrap paper and replace it with a new piece. (The first piece will mostly likely have ink on it from the last step.) 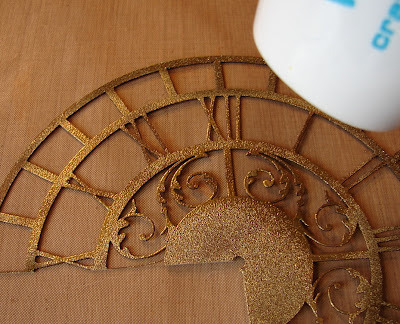 Sprinkle the embossing powder over the chipboard making sure to cover all of it. The embossing powder is going to stick to the ink. 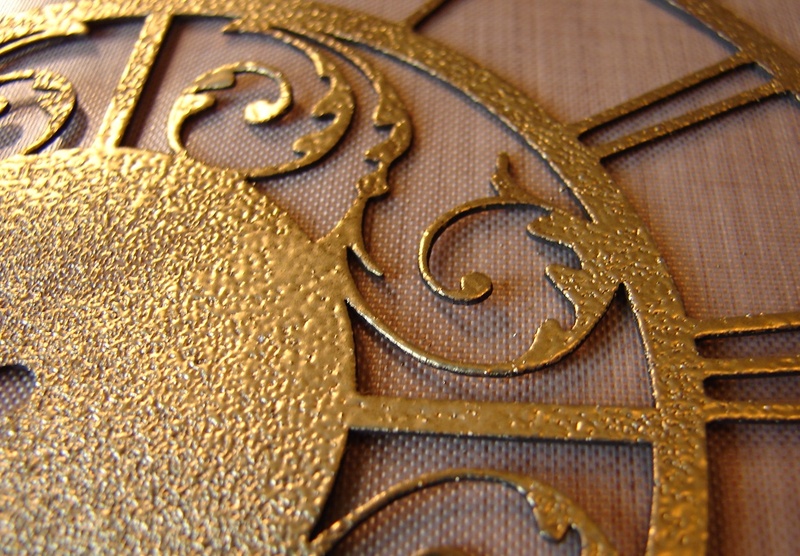 Shake off any excess embossing powder onto your piece of scrap paper. Remove this paper from your work area. The extra powder can be placed back into the container to be used later. 5. You need to heat the powder so that it begins to melt. (You will want to use a special heating tool for this. A household blow dryer will not get hot enough.) You will be able to see the embossing powder melt. Be sure to move the heat source around. If you leave it in one spot too long, you can “over cook” it. I also recommend that you protect your work surface when doing this step. If not, you could cause damage from the heat. 6. I didn’t want a really smooth, even surface so while parts of the embossed area was still hot, I sprinkled on a little more embossing powder in a few random places and heated it again. 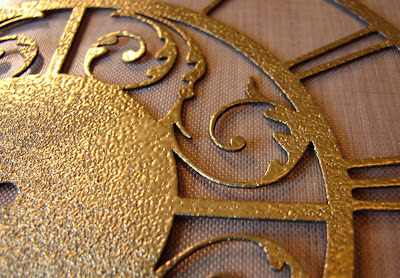 As you can see in this photo, there are places where the embossed part is thicker than in other places. Just the look I was going for! 7. 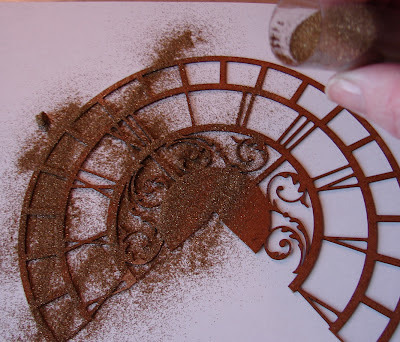 To complete the distressed look, I pulled out my PowderPuff Chalking Ink in Mocha Mama to ink around various places of the clock. 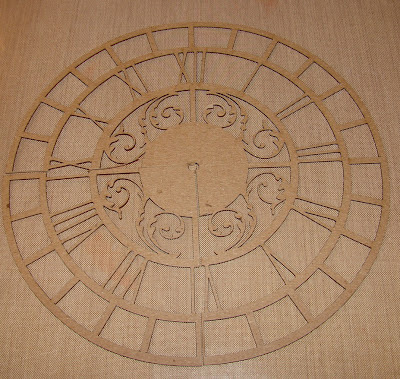 Here is the completed clock on my layout. I have used the new Copper Kettle paper line from Quick Quotes. 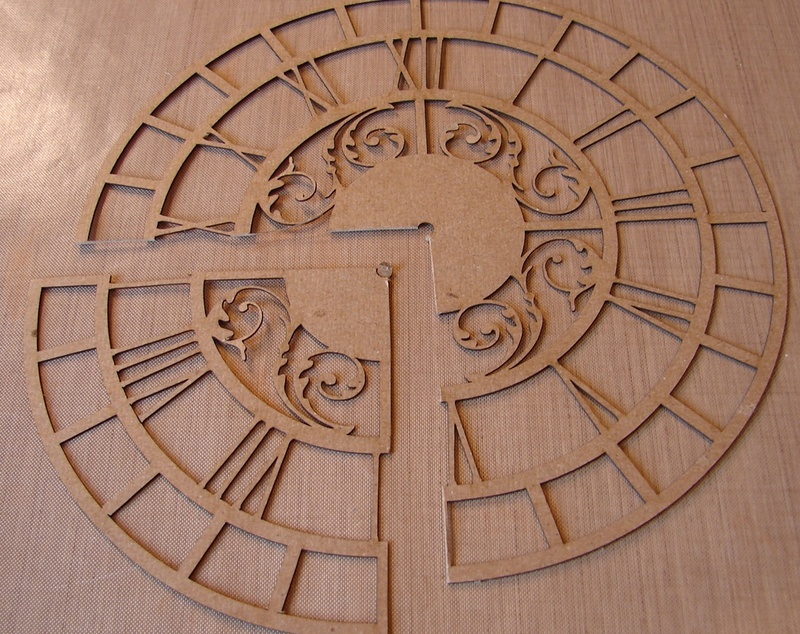 As you can see, I also embossed the clock hands and attached them with a brad. The clock hands make a nice “photo corner” for my photo. And finally, one more close up of the clock. This picture shows you the areas that were embossed a little more and the ones that were distressed with the Powder Puff chalking inks. The combination of the two makes for a beautiful, aged embellishment! Today’s Prize is…. Powder Puff Chalking Inks! 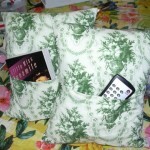 Contest closes March 6, 2012 at 11:59p CST. What’s your least favorite kind of craft? Plastic canvas kits. I love doing every kind of craft and if that was the only craft left in the world I would do it. My hands always have to be creating!!! they say the older you get the faster times flies. It is really whizzing by. Love this fabulous layout. That chipboard clock is magical with the embossing powder. My least favourite craft is probably sewing — hate ripping out and starting over! My least favourite graft has to be doll making. I love it when they are done but find making those fiddly doll clthes annoying. I no longer even try porcelaine dolls but may on rare occassions make a cloth one. My least favorite craft has to be sewing. The only reason for that is that I do not own a sewing machine and have to take things over to someone elses house to sew it together. Just a big hassle for me! Anyrhing to do with sewing, I’m not very good. My stitches are never very straight. mine would be knitting ,other than that i love any craft’s. my least favorite craft is the one i get fed up with,and dont finish.thankyou! Sewing is a challenge to me! I feel guilty about it since most of my acquaintances do it, but knitting is my least favorite. This would be a wonderful gift for my mother. She lost her last sibling (out of 13 children) this past year. To have a reminder that we all linger on in the memories of our loved ones would be special for anyone, especially our eldest. My least favorite type of craft is anything that combines repetitive work along with taking months to complete. For example Afghans, I am more of a Washcloth size crafter than an Afghan size crafter. Right now I am working with knitting, crochet, wirework, beading and papier mache. So I am very eclectic in my likes. 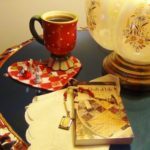 sewing – like sewing clothes on a sewing machine – don’t like it, drives me crazy! 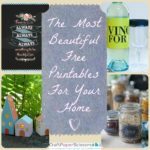 I’ve been doing crafts, sewing, etc for years and so far I haven’t found one that I didn’t like. I love the creative process and, therefore, when it comes to making many of the same item I become bored because it is no longer very creative. So I would have to say it is the repetition of a certain craft and not the craft itself that I do not particularly like. 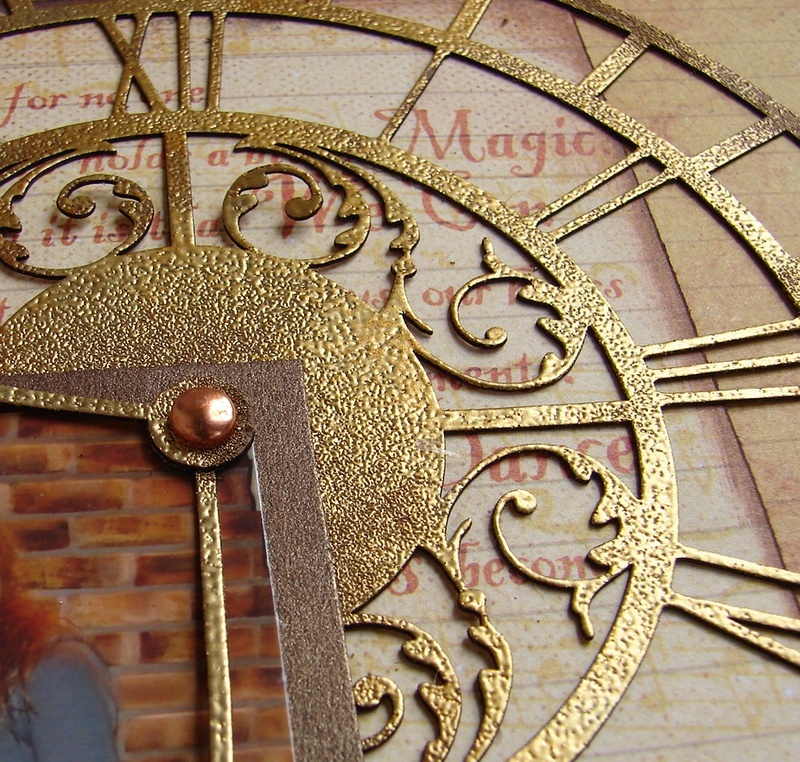 Love your page – that clock is fabulous! My least favorite craft is knitting. 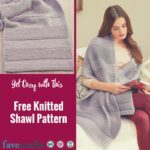 I started an afghan once and never got past the first 2″, LOL! Mine would probably be knitting…I love paper crafting, so anything that goes along with that, I love! But knitting would drive me crazy!! lol…Thanks for the chance to win!! 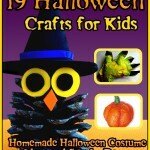 my least favorite craft…hmmmm….that would probably be knitting, since I can’t remember how to do it! And when I learn how, then I’ll have to find another least favorite I guess. I love crafts, but shy away from anything and everything that requires drawing! Give me some paper, scissors and glue and I’m one happy girl! 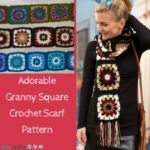 cross stitch – I can never finish a project! Tatting is my least favorite. I just can’t get the hang of it. sewing. My working on a sewing machine is a sure fire recipe for disaster. lol. I think beading is my least favorite. I haven’t even had the desire to try it. 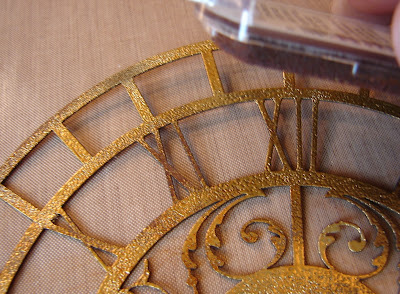 Anything too detailed–my eyes can’t take it anymore–like detailed cross stitch. The ones where my hands get sticky. knitting! I am soooo not good at it! Any project that’s intended to decorate a toilet seat, or involves using women’s sanitary products. Keep it out of the bathroom! I don’t know that I have a least favorite. There are a few I haven’t learned yet, like knitting and tatting, but all the ones I know I pretty well like!! If I HAD to narrow it down to one, I guess it would be apparel sewing, that would be the bottom of the list. Plastic canvas or using a sewing machine. I have no patience for sewing. Love to scrapbook though. I really dislike knitting! Have no idea why, but handling those two needles just isn’t the thing for me – all other crafts, including crochet are very well welcomed! My least favorite is knitting. Ugh! I can’t ever get it right! My least favorite kind of craft involves my sewing machine. I can not figure out the tension and I always forget how to load my bobbin!! Thanks so much for the opportunity to win these awesome chalks!! So glad I found your blog!! Crossstitch. Too repetitive and time consuming. 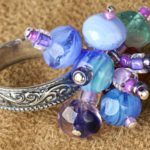 jewelry making and beading. Too small and way to much work for the finished project which to me always looks too home-made. Hmm, least favorite craft. I would have to say at this time, it is knitting. I just cannot seem to get it.